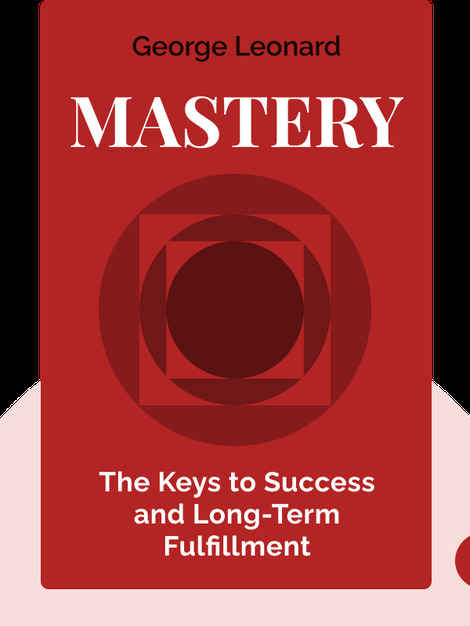 Mastery (1992) reveals how you can shift your mindset to achieve long-term success in new pursuits. Drawing on real-life examples from sports, psychology and mindfulness teachings, these blinks explain the five essential elements for achieving mastery in any discipline and give us the tools we need to bounce back from pitfalls along the way. 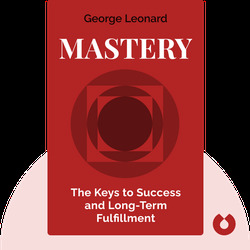 George Leonard was an American writer, editor and educator, known for his books The Transformation and The Way of Aikido. He was president of the Esalen Institute, president of the Association for Humanistic Psychology, founder of Leonard Energy Training (LET) – a practice inspired by the martial art of Aikido – and a co-founder of the Aikido Tamalpais dojo in California.